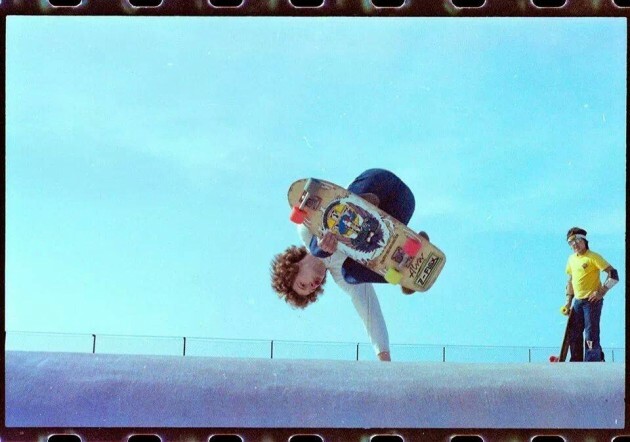 Local skaters in Southport, Merseyside are rallying support for a petition to bring them a world class concrete park right now and need your support. 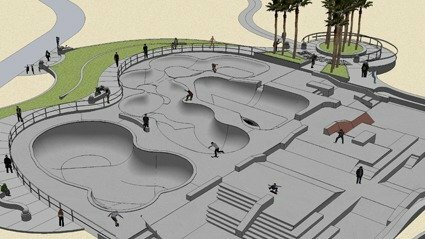 Their proposals would like to replace the vibe that Solid Surf Skatepark received between 1978-1999, a popular seaside skatepark that attracted people from afar. If you are reading this, sign the petition here and let Sefton Council know that any world class skatepark is going to be a catalyst for so much creativity within local youth culture, help kids to be healthy and act as a meeting point for friendships that could last forever.